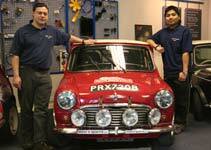 Mini Spares was established in 1975. 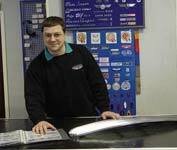 Keith Dodd started Mini Spares Centre back in 1975 as a direct result of seeing the need for specialist ?Mini? knowledge. Having spent his whole working life with the BMC network he realised there was a large customer base for people who owned and raced Mini?s. After setting up the first Special Tuning dealership in London, he realised the time was right to start up ?Mini Spares of London?. Setting up in a small 1000sqft garage in Bowes Road, London the growth was quick and this location soon overflowed with parts. 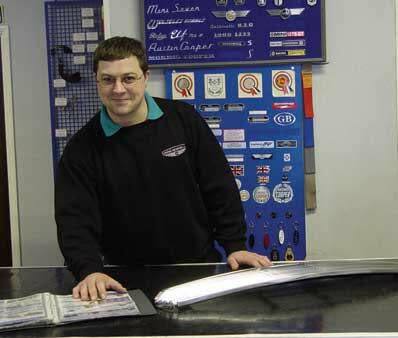 In 1981 Mini Spares moved up the road to a shop in Friern Barnet Road, with approx 7000sqft. This move seemed to free up enough space to expand further. At this time the export market had begun to grow and Japanese, American and European customers starting visiting New Southgate. In 1996 along with Mini Mania USA, we set up the first Mini web page. Two years before Google was even launched Mini Spares had presence on the web and our investment in the website has continued ever since. Before long and after an extension this site also was bursting at the seams and the search was on for a larger property. 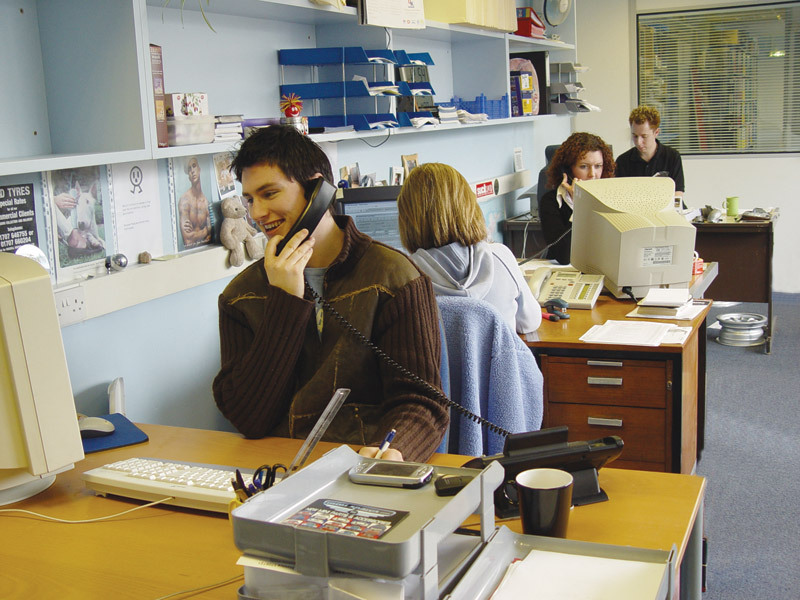 In 1999 Mini Spares relocated to our current 37,000sqft warehouse in Potters Bar. 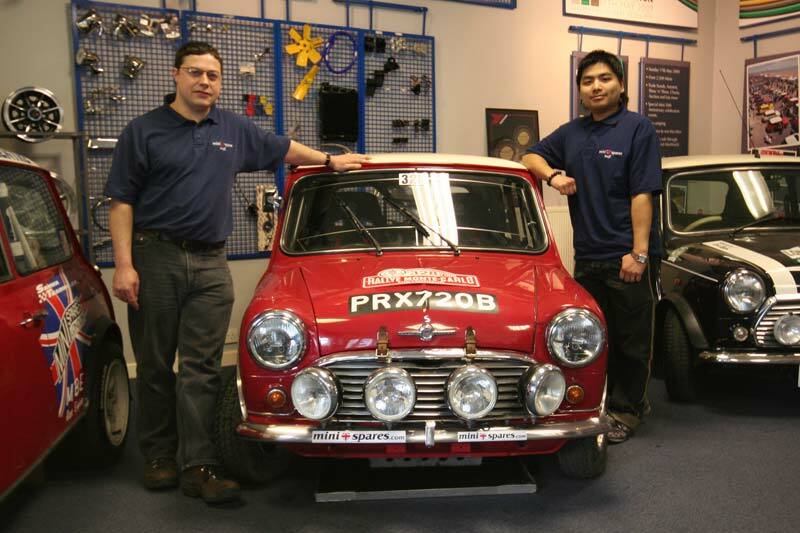 We now have 40+ staff and a product line of over 9000 parts in stock, this makes Mini Spares the world leader in Classic Mini.